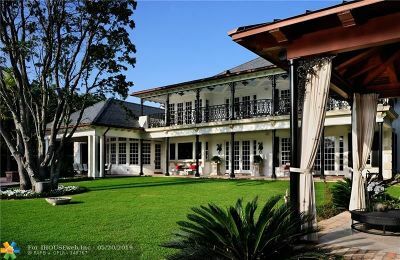 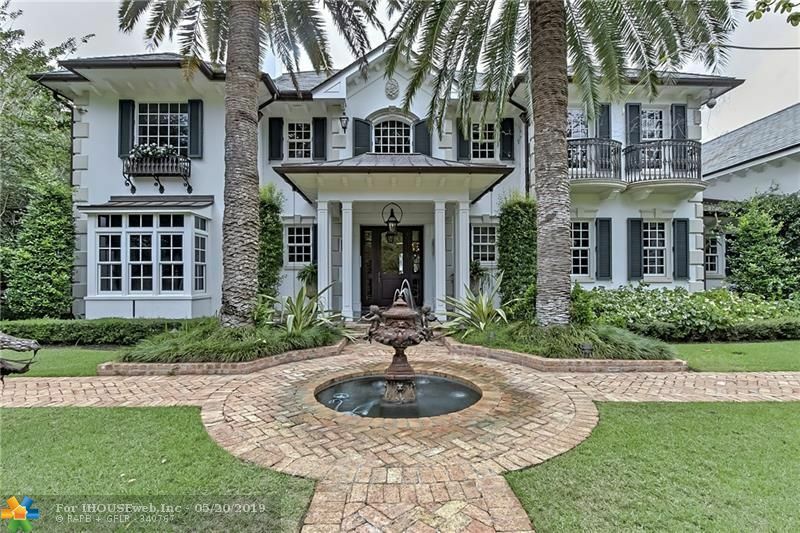 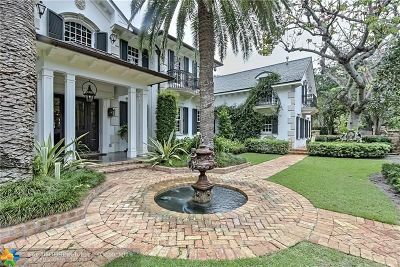 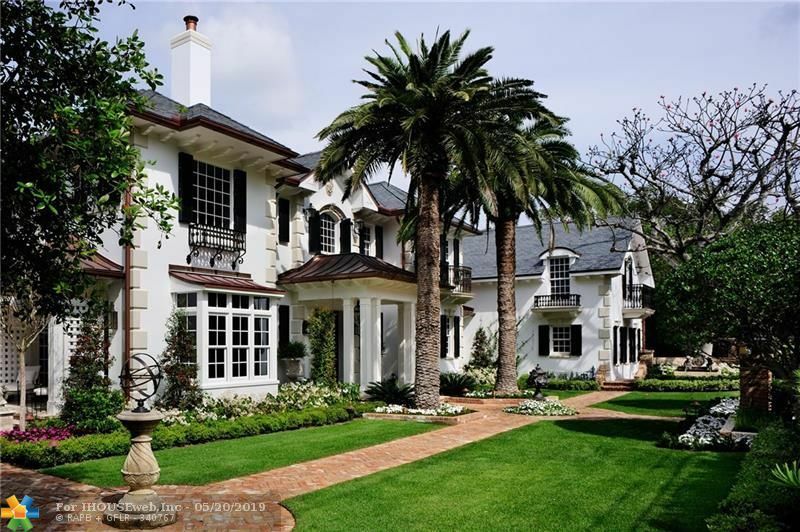 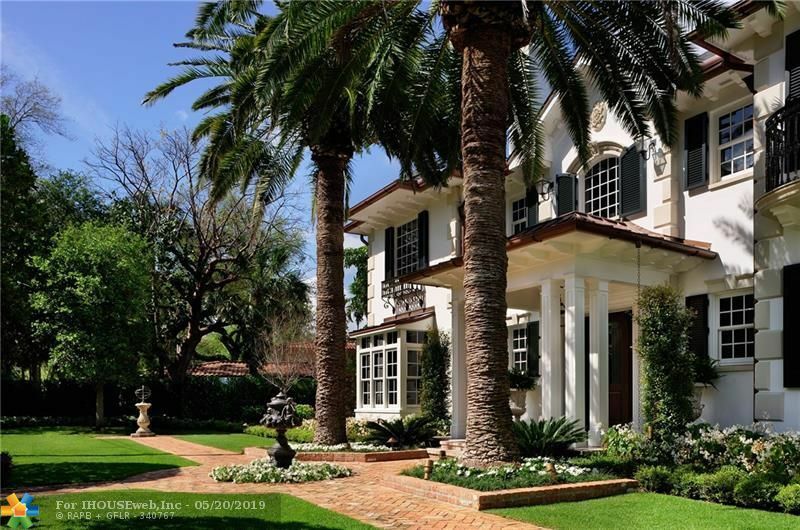 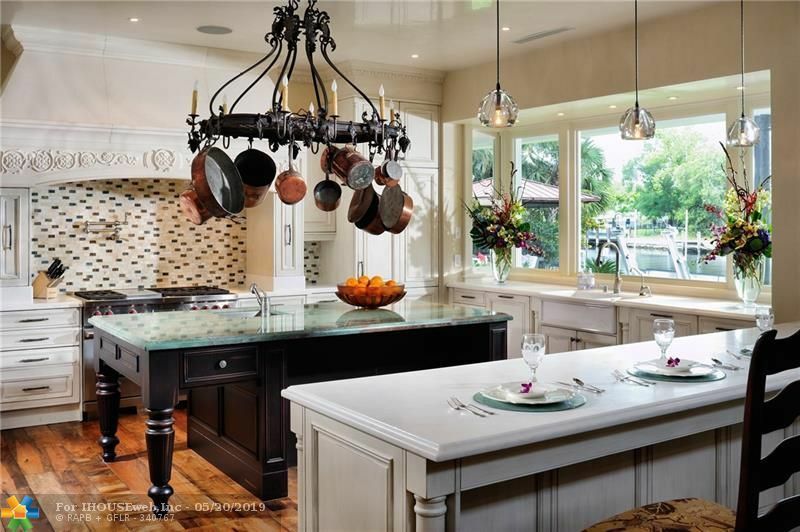 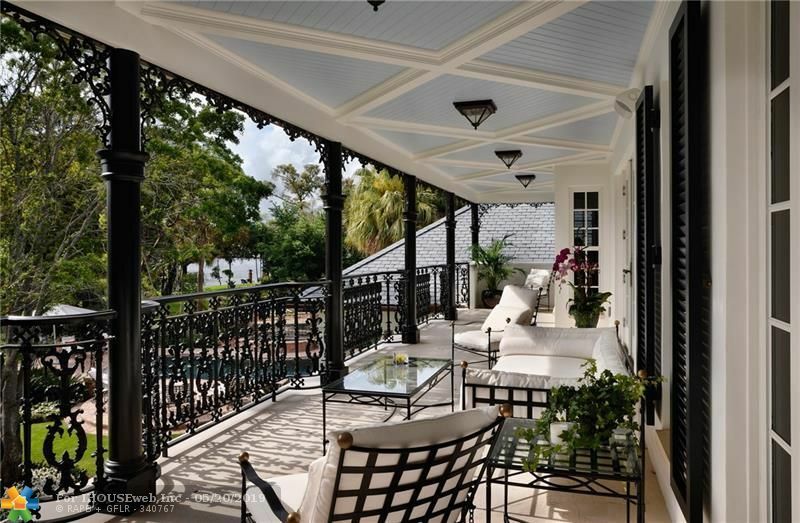 This luxurious New Orleans-style waterfront estate exudes elegance â from its opulent interiors to its dreamy location. 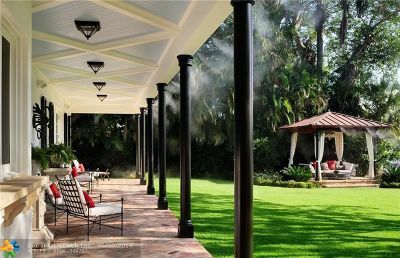 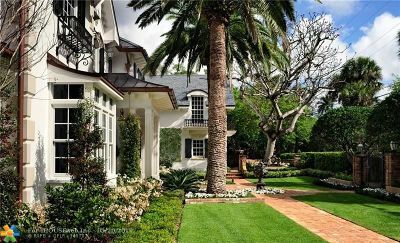 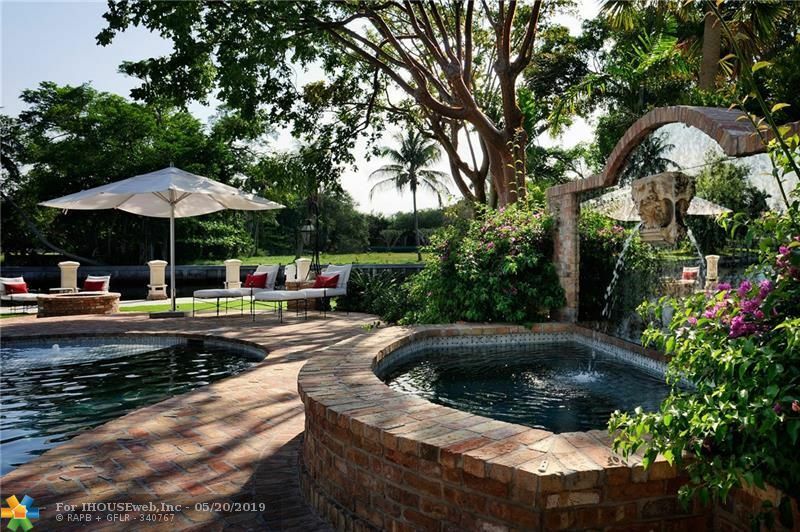 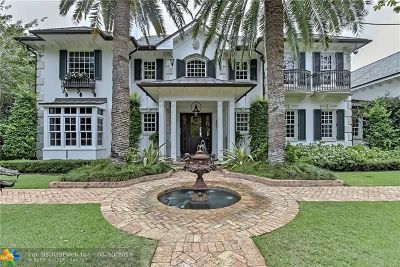 On a +- 30,000 square foot lot, this 5-bed, 7.5-bath homeâs amenities are as lavish as youâd expect from a luxury listing of this caliber. 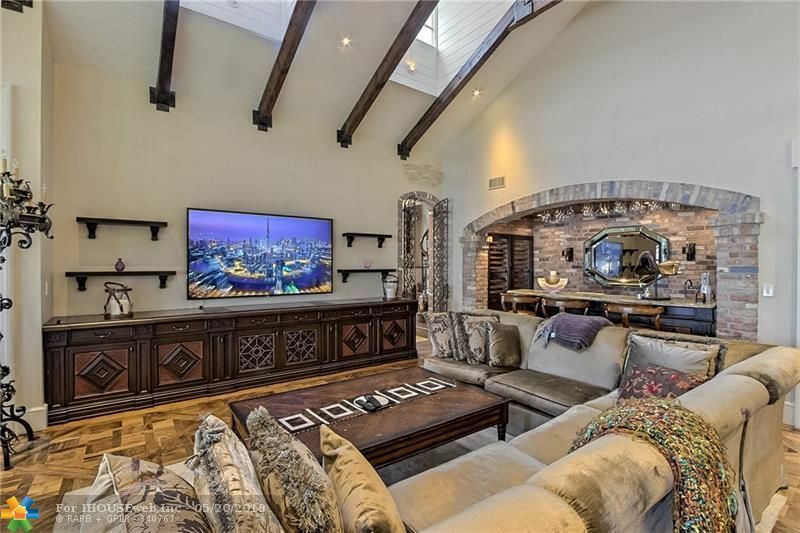 Features include Wolf and Subzero appliances, walnut wood floors, a wine cellar, music room, high-tech electronics room with surround sound, elevator, 2 fireplaces, three-car garage, huge outdoor entertaining area with pool, fountains, movie screen, fiber optics and misters. 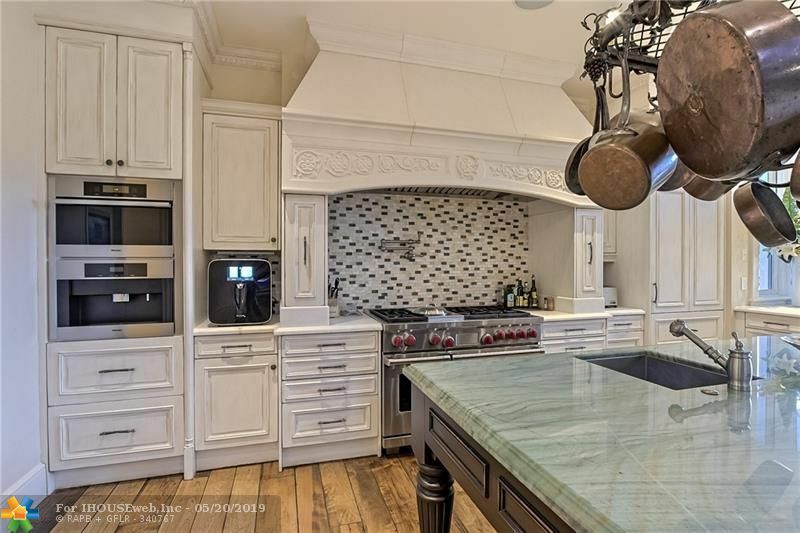 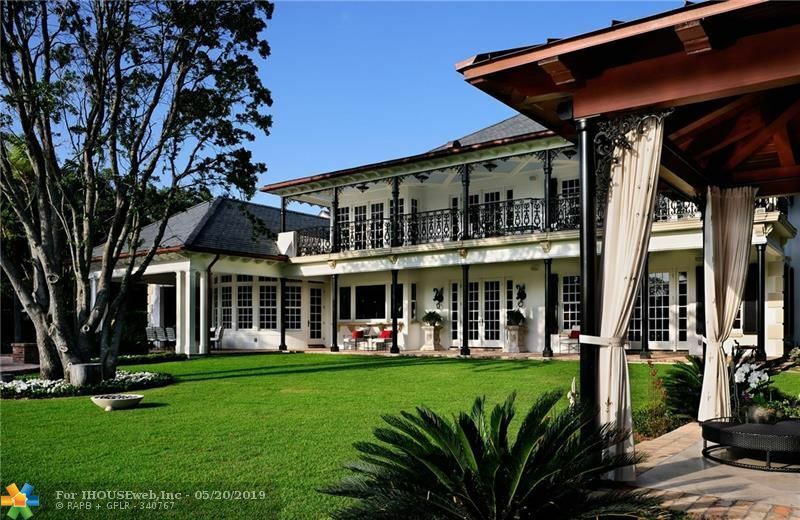 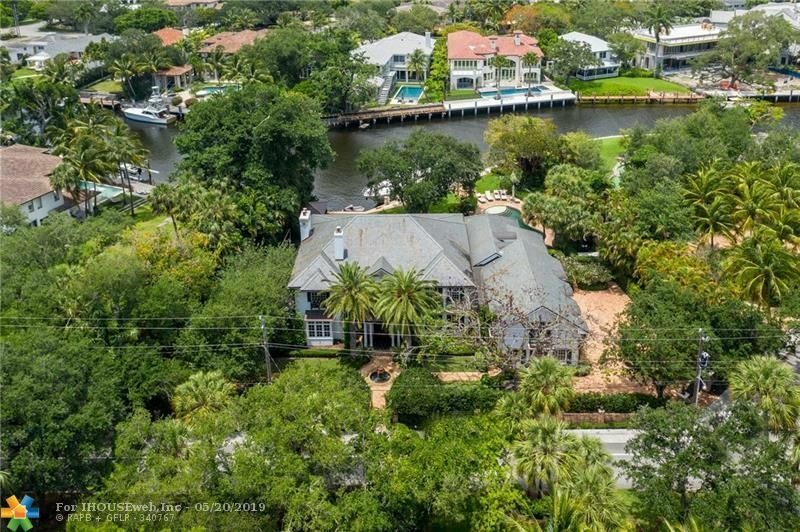 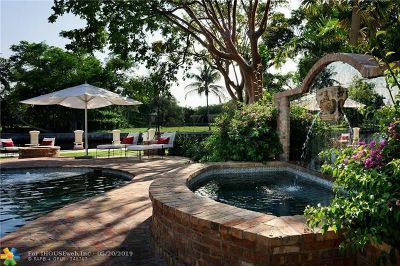 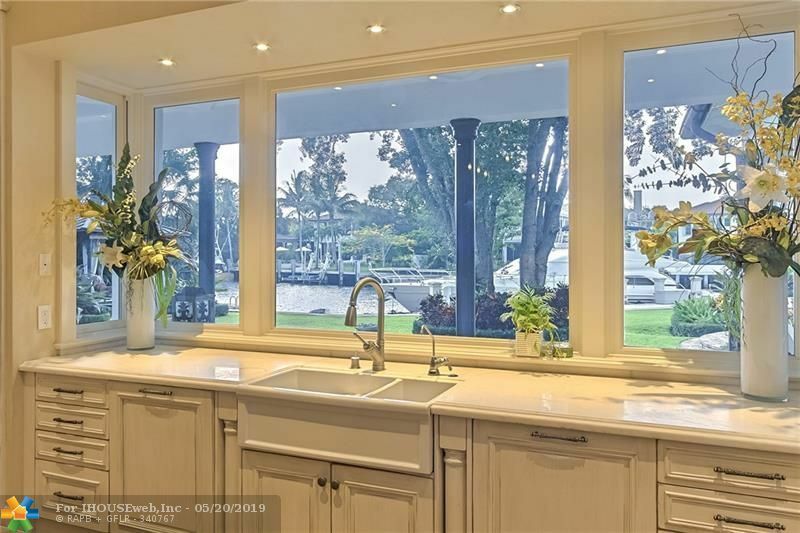 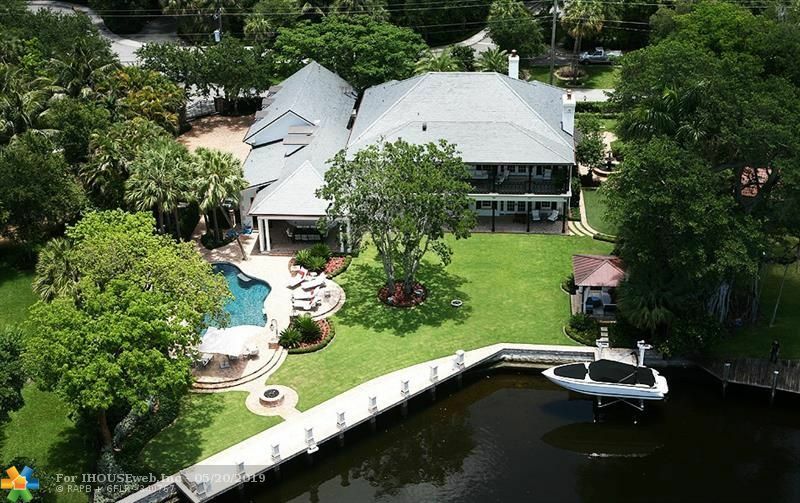 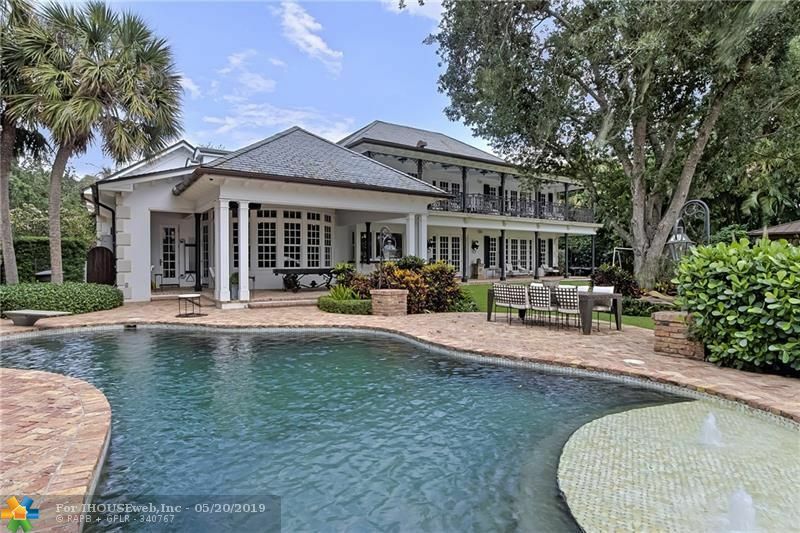 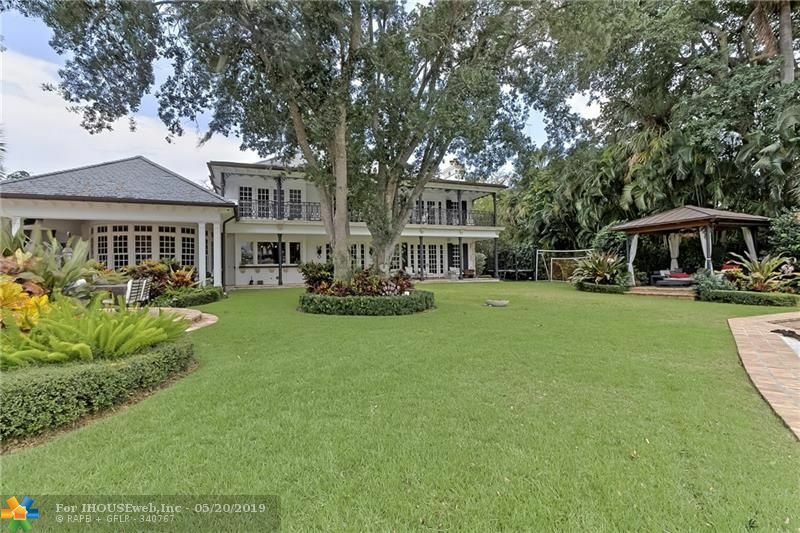 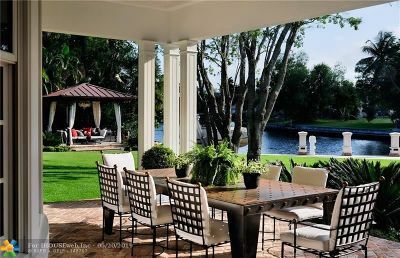 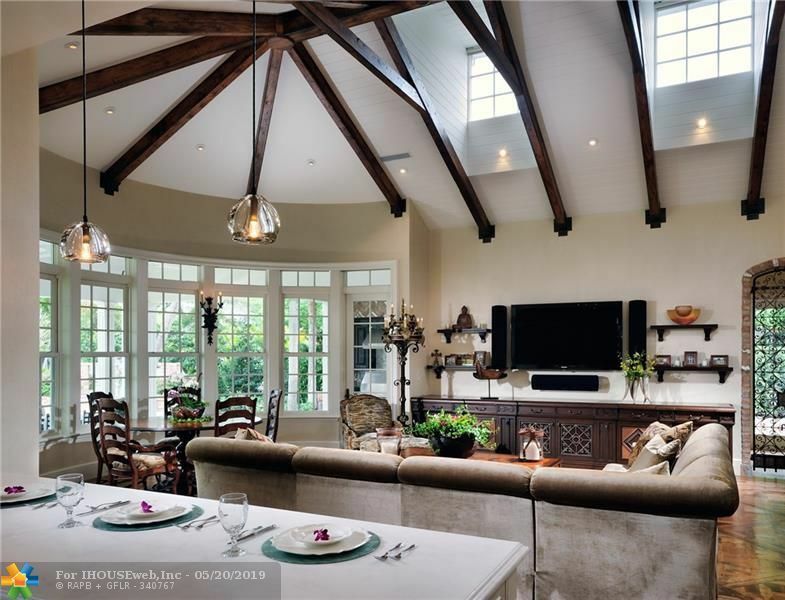 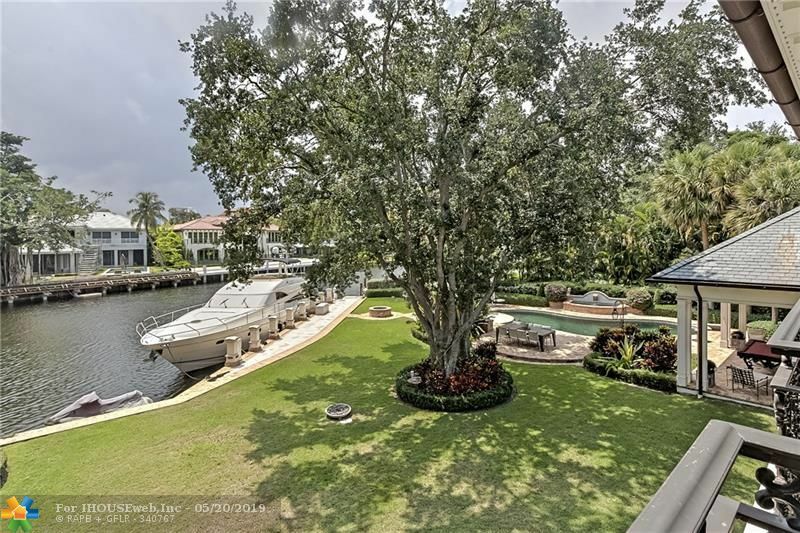 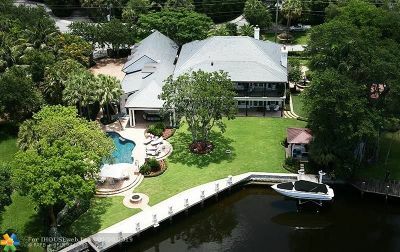 Located on a rare deep lot on Rio Vistaâs exclusive Ponce de Leon isle with 143ft on the water â this home has everything youâve ever dreamed of and more!